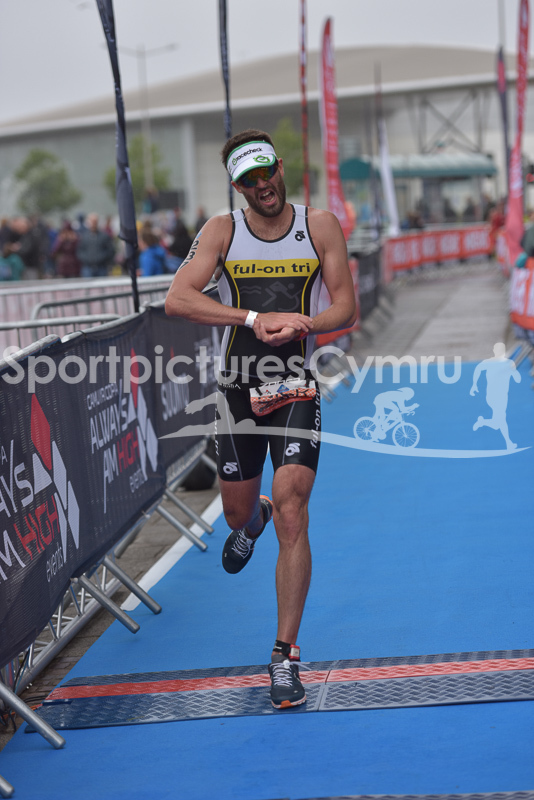 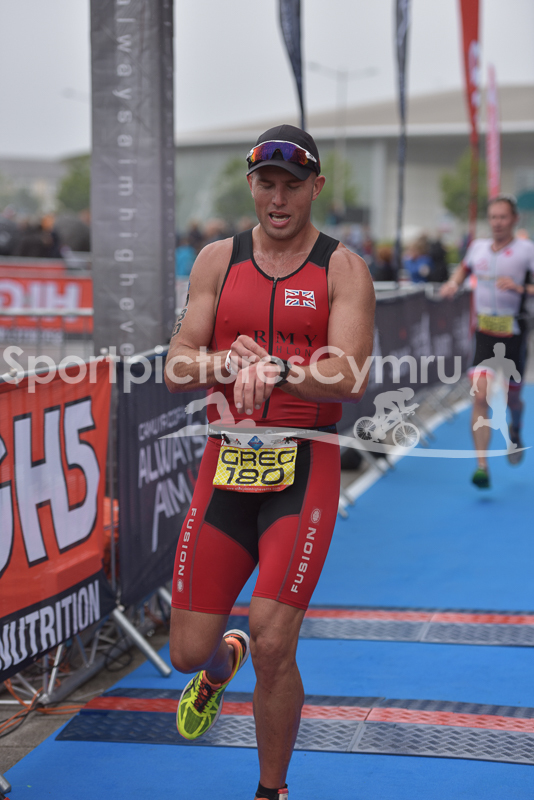 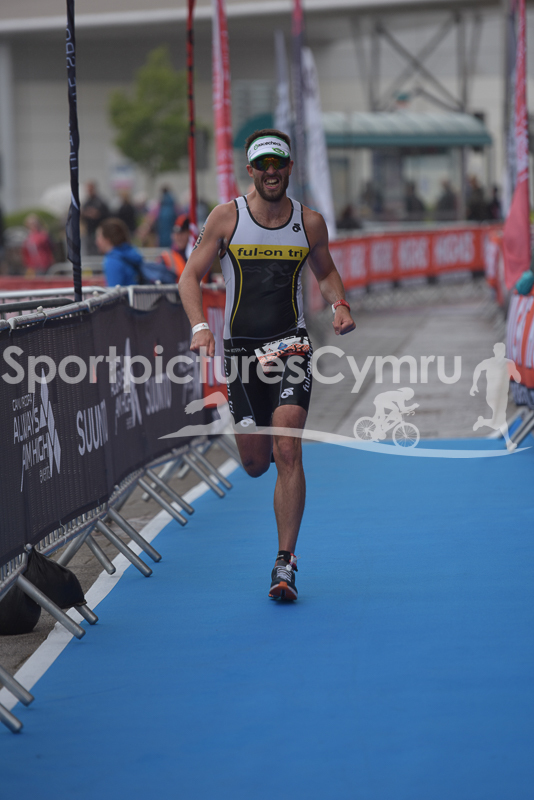 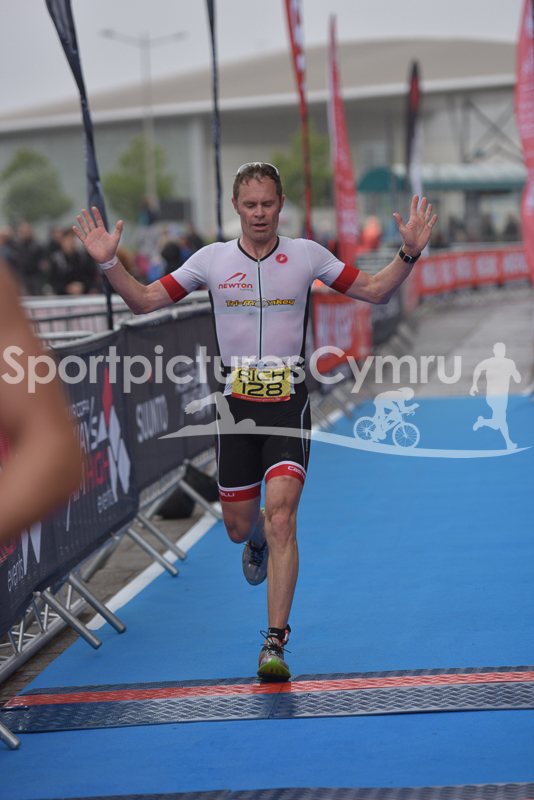 Cardiff Triathlon 2017 - Finish up to 10am. 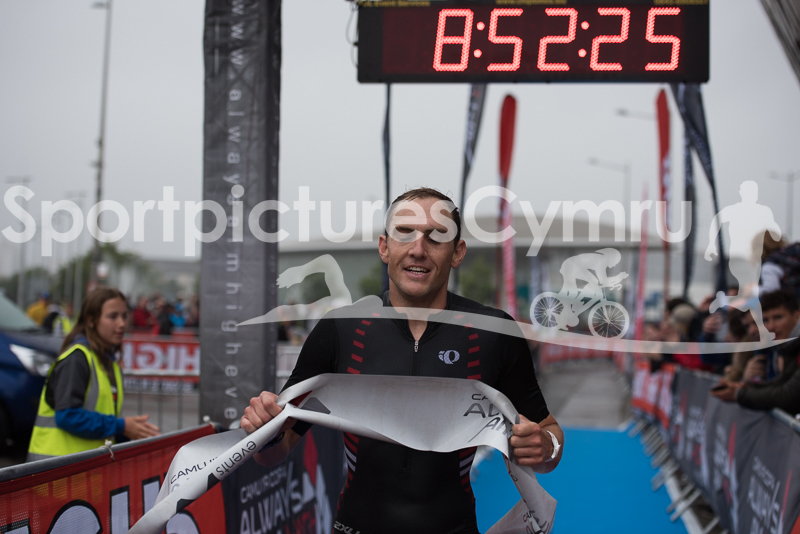 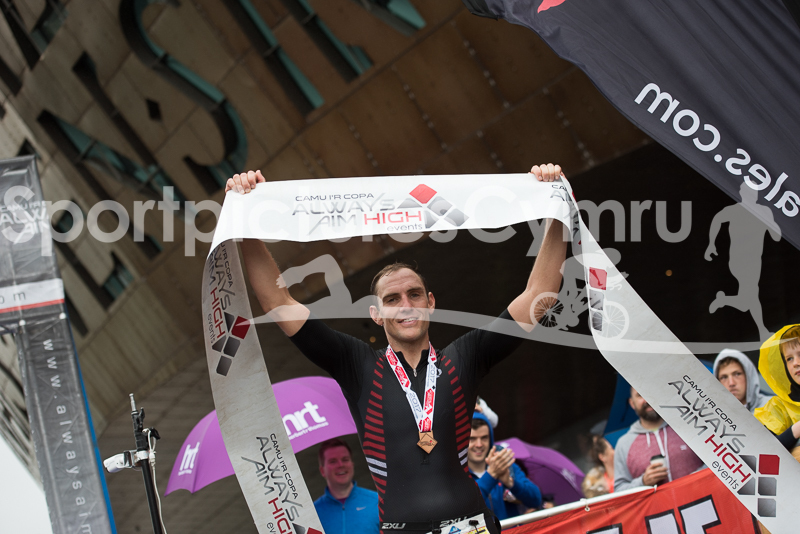 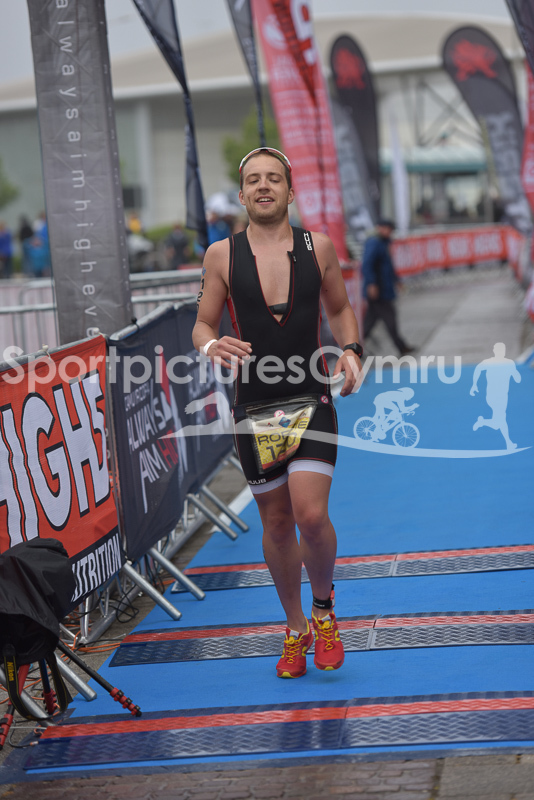 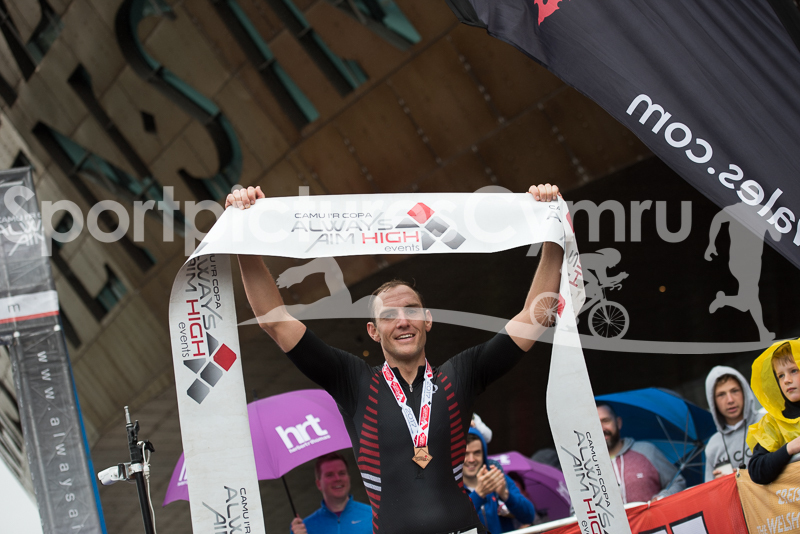 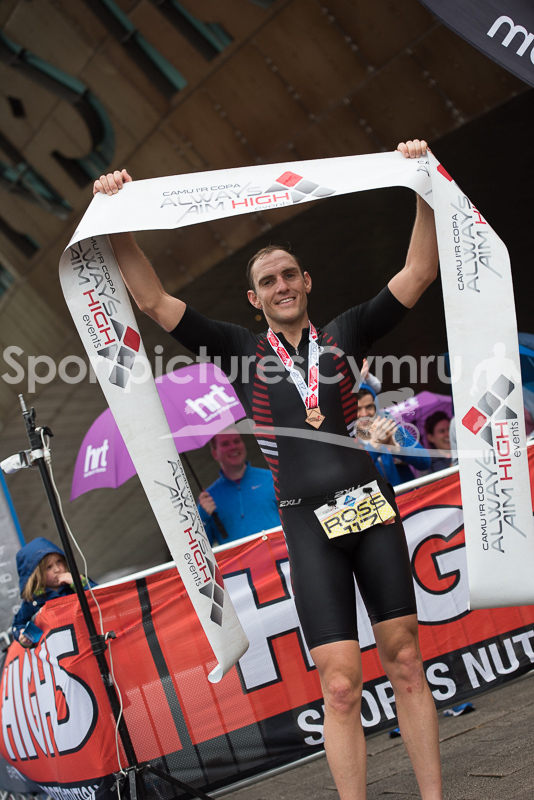 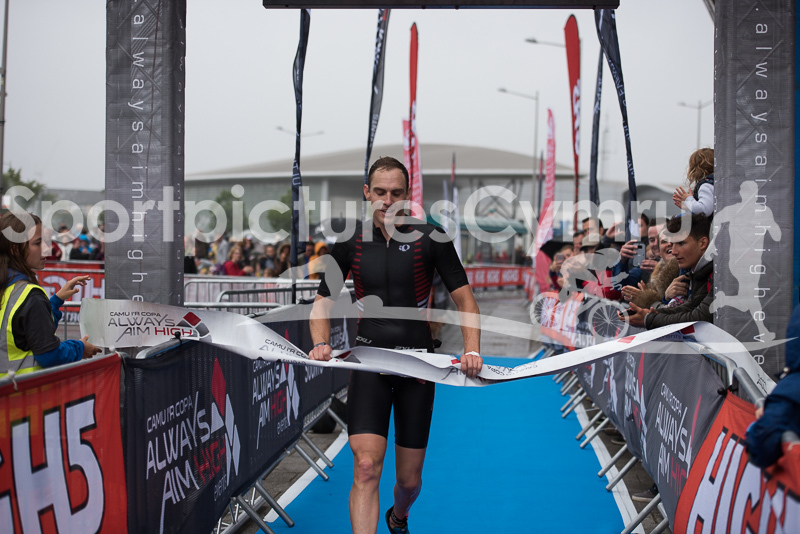 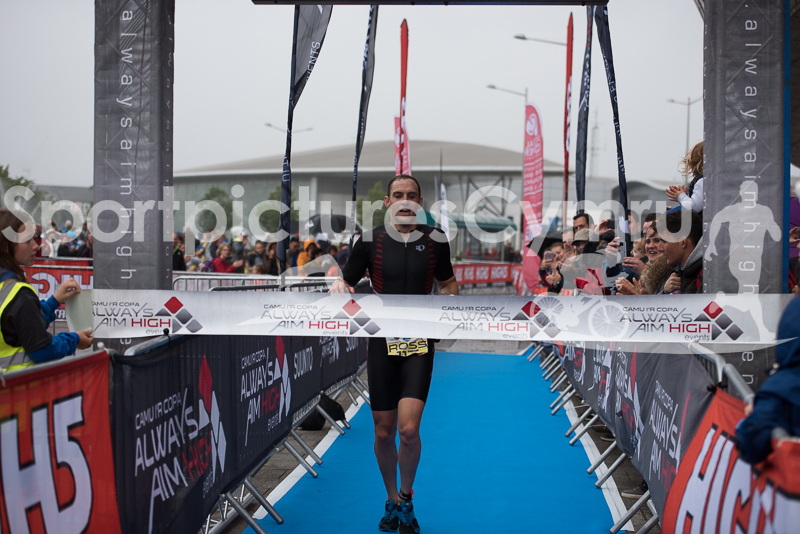 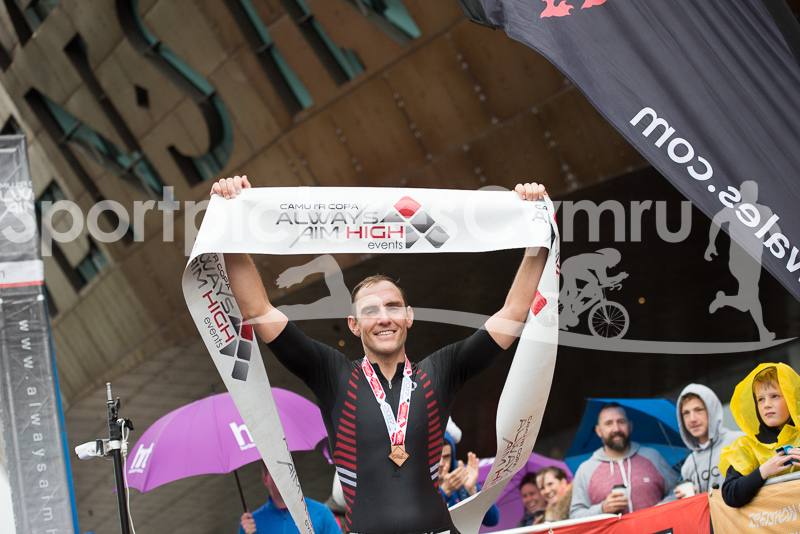 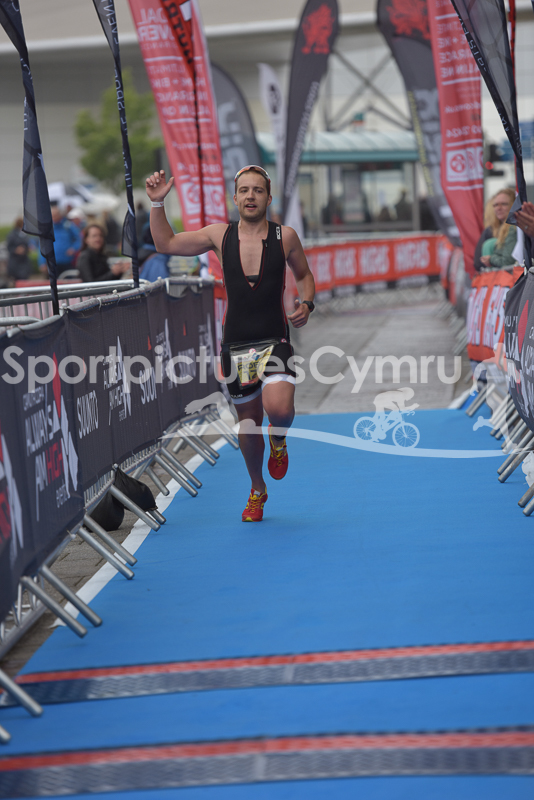 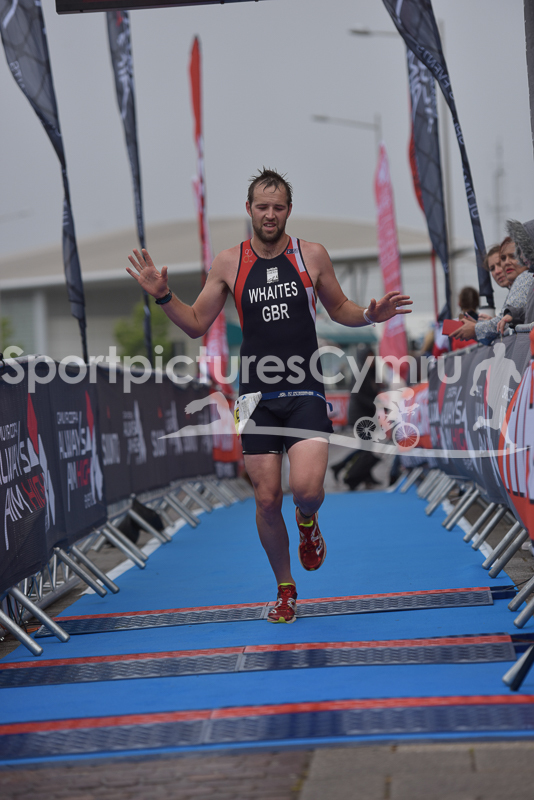 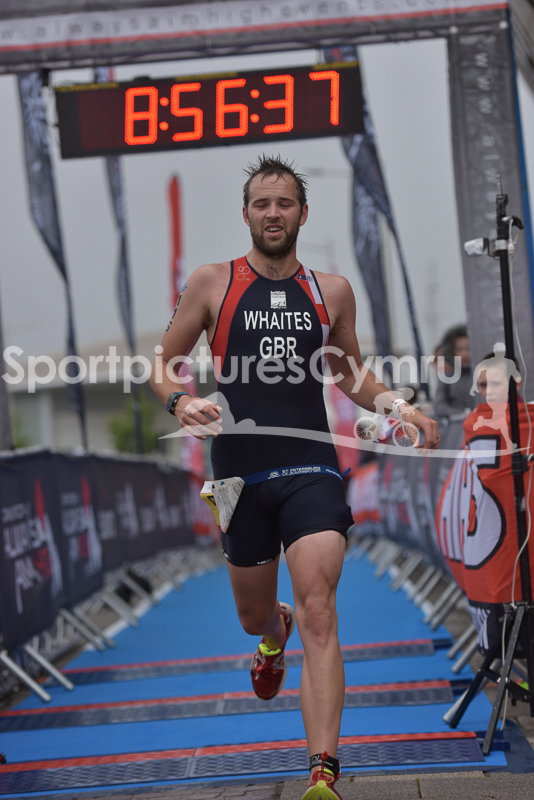 Welcome to the Cardiff Triathlon finish gallery pictures. 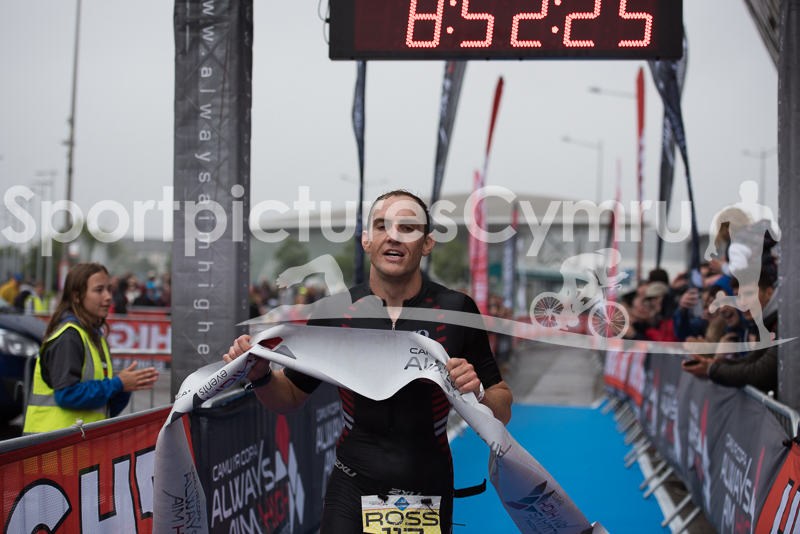 A big congratulations on taking part in this great triathlon. 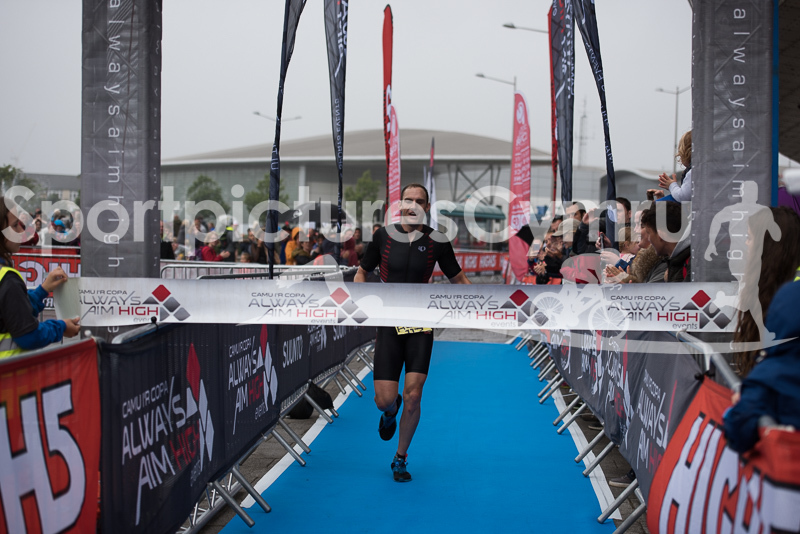 Here you’ll find the finish pictures. 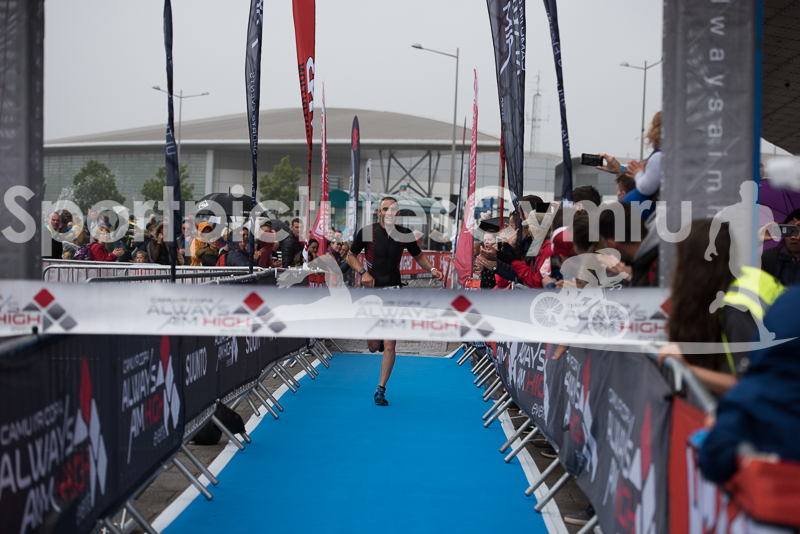 As not all the numbers are visible, you will need to look at you finish time to locate your picture. 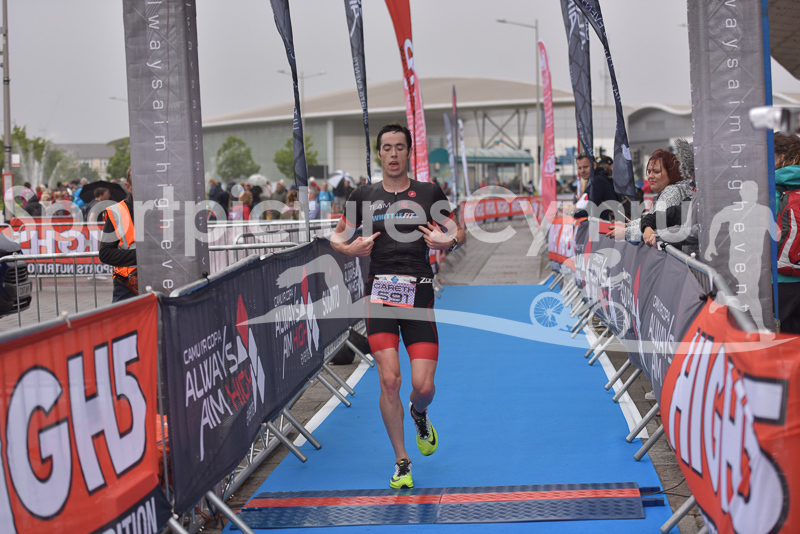 If you know what time you finished, you can easily find your picture by looking at the last six numbers of the file name. 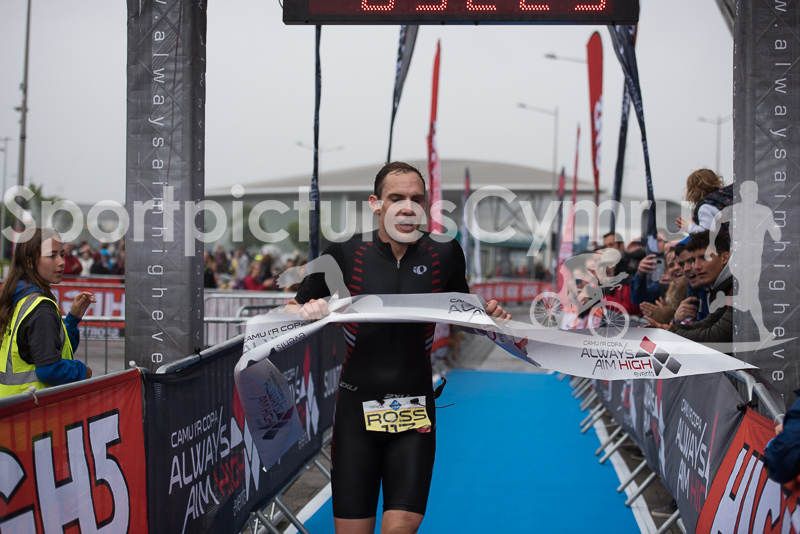 So, if your photograph was taken at 9:59 and 57 seconds, then just look for the picture ending in 9:59:57. 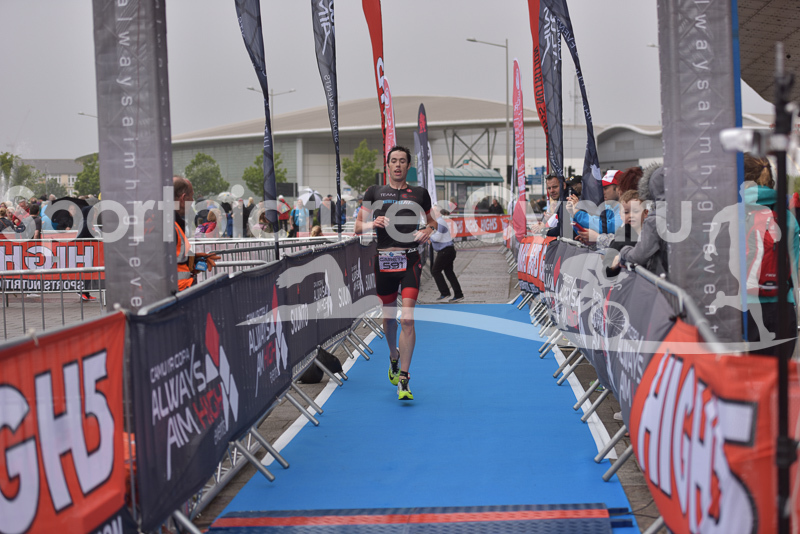 These are in time order. 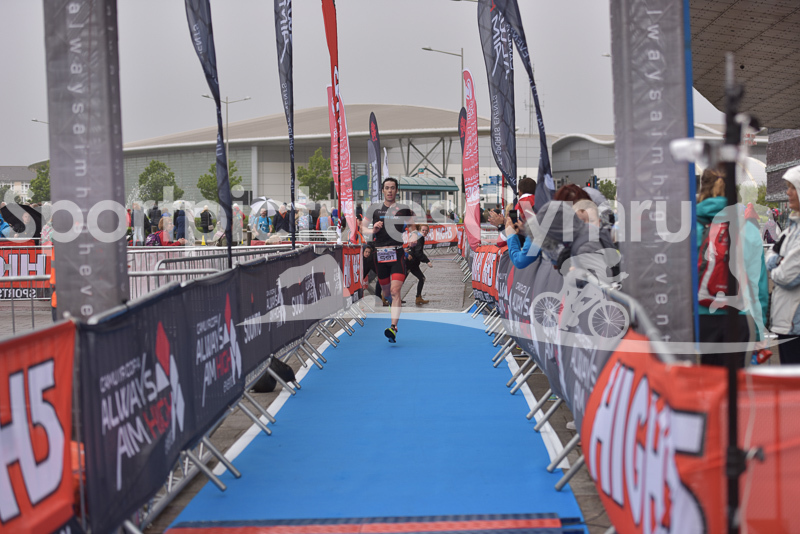 At some stages of the finish, triathletes were behind each due to so many coming in at the same time. 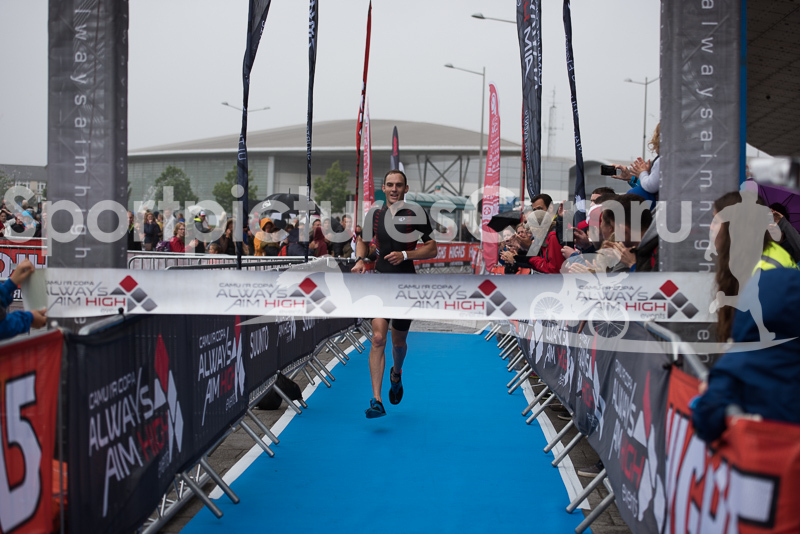 Consequently, you may have been missed. 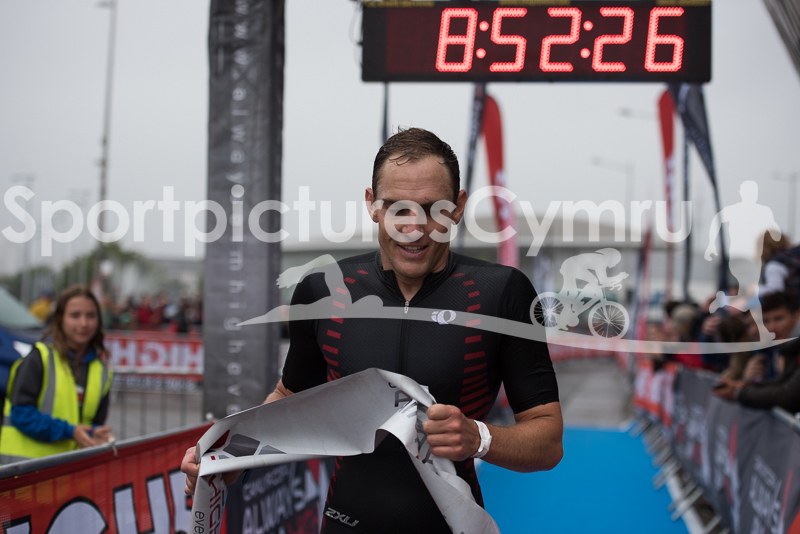 If however, you cannot find your picture, please get in touch and we’ll do our best to help.